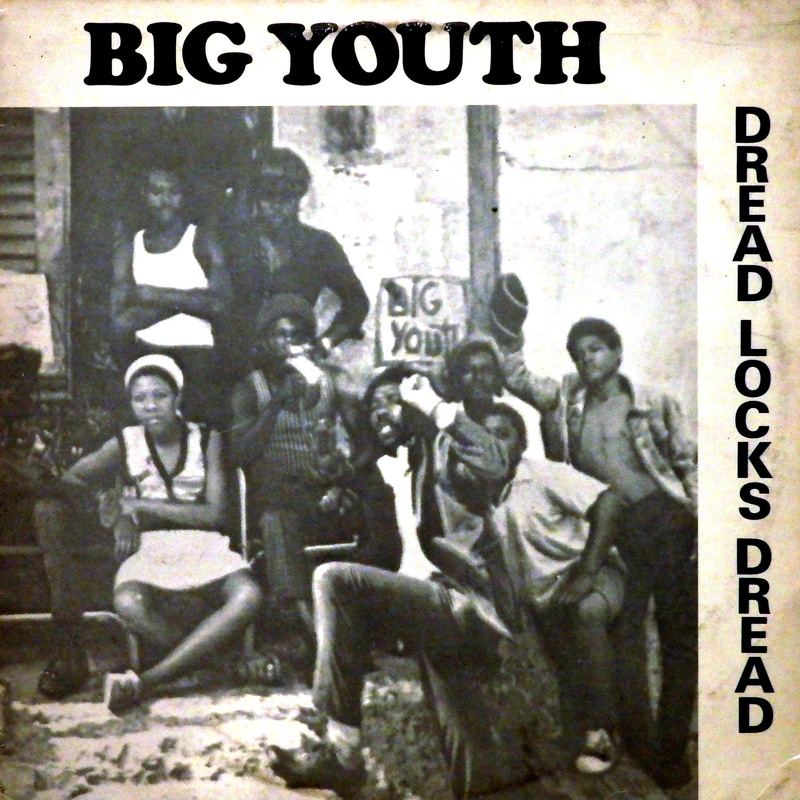 naar Big Youth en de klassieker Dreadlocks Dread..
found its way to the Global Groove yet. High time to make up and post it. Download and listen to Big Youth’s classic Dreadlocks Dread.. This entry was posted in Jamaica, Reggae, Reggae / Dub by Moos. Bookmark the permalink. Go deh! Great to hear Big Youth again. Side 2 (the dub side) is excellent and has already had two plays. Thank you so much. Thank you Moos. Love Big Youth ! !